To purchase 30x40mm ovals CLICK HERE! 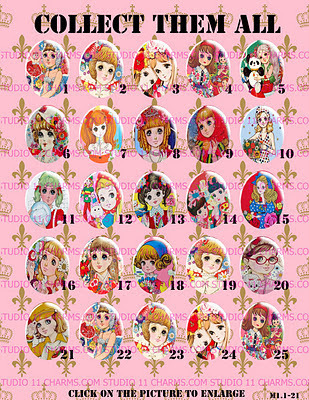 To purchase 18x25mm ovals CLICK HERE! 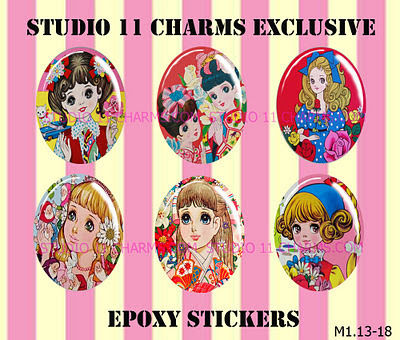 THEY ARE EPOXY STICKERS WITH THE IMAGES ATTACHED. STICKY BACK. All ready for you to stick it any setting you want. Unlike most other Epoxy sellers, these are not plain paper back. You DO NOT need to use Glue! 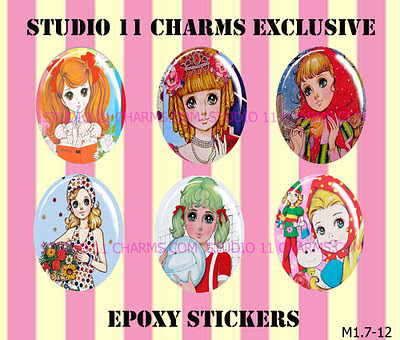 These are REAL Epoxy Stickers. All you have to do is peel the protective paper on the back of the sticker and stick the sticker image to any setting that you want. 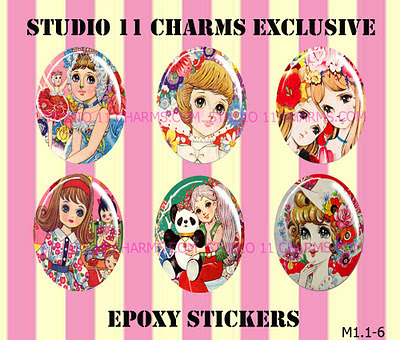 You get the images already set in epoxy resin stickers. These are already pre-cut into ovals for you, so you don't need to cut or trim them (unless you want to). All ready for you to make whatever you want with it. Very high quality craftsmanship.